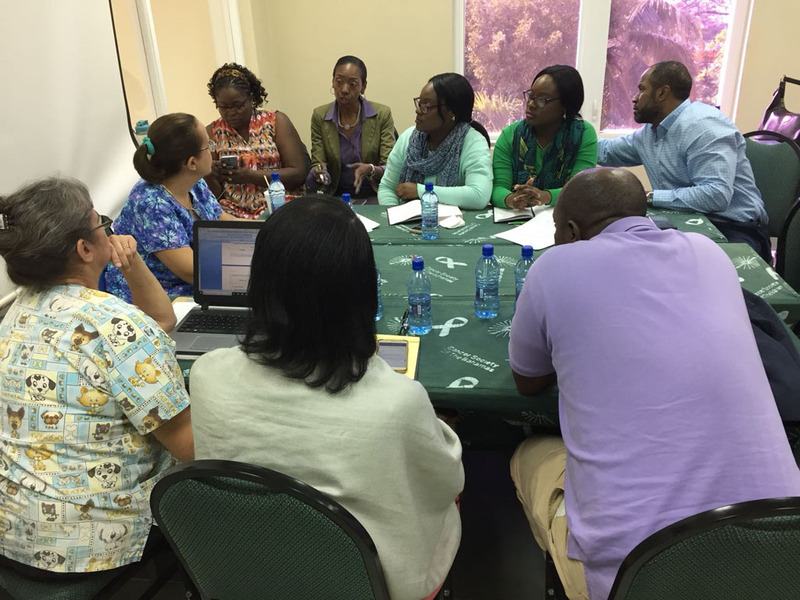 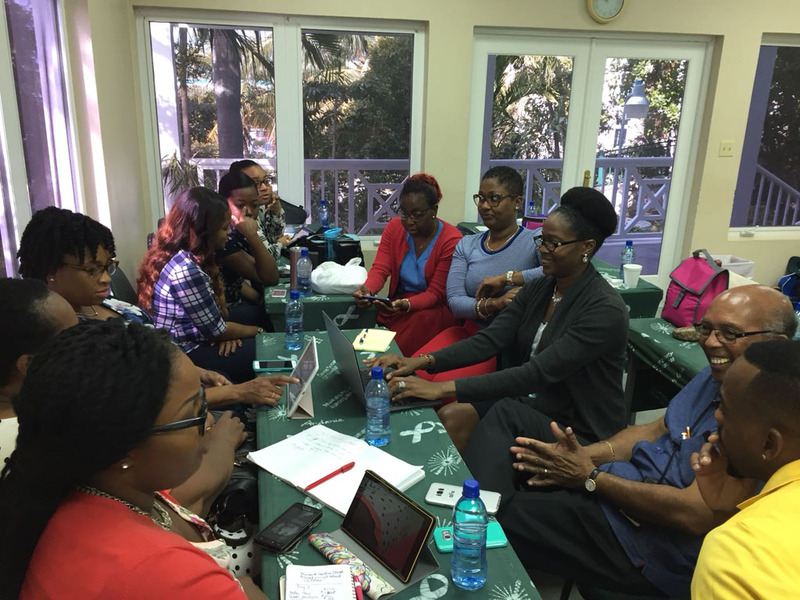 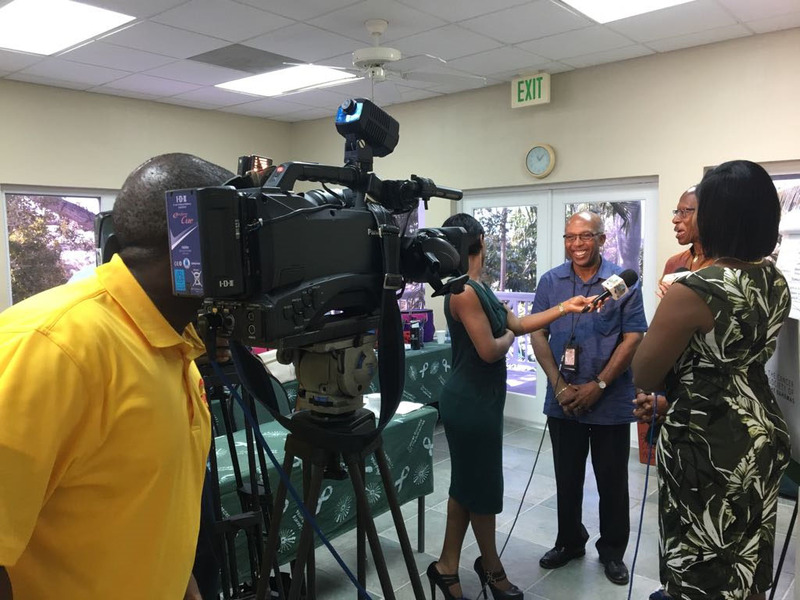 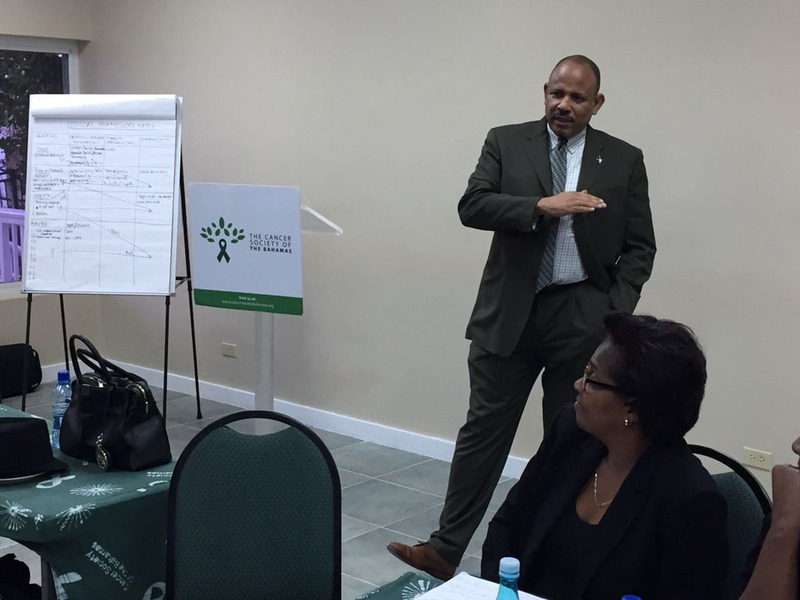 This CSO Capacity Building Workshop was hosted by the Cancer Society of The Bahamas (CSOB), one of the five CSOs participating in the project. 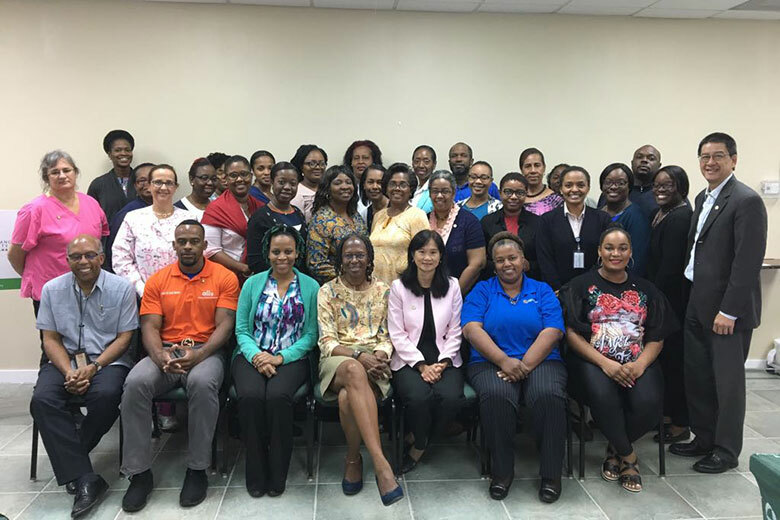 Thirty-four participants convened at the CSOB’s office in Nassau, and included CSOB volunteers; representatives from the Ministry of Health’s Department of Public Health and Nutrition Department; members of the Healthy Bahamas Coalition, a multisectoral entity that performs the functions of a national non-communicable diseases (NCDs) commission; physicians from the Princess Margaret Hospital and private practice; nurses and teachers working in the public and private school systems; lecturers and medical students from the University of the West Indies; and physical fitness instructors. 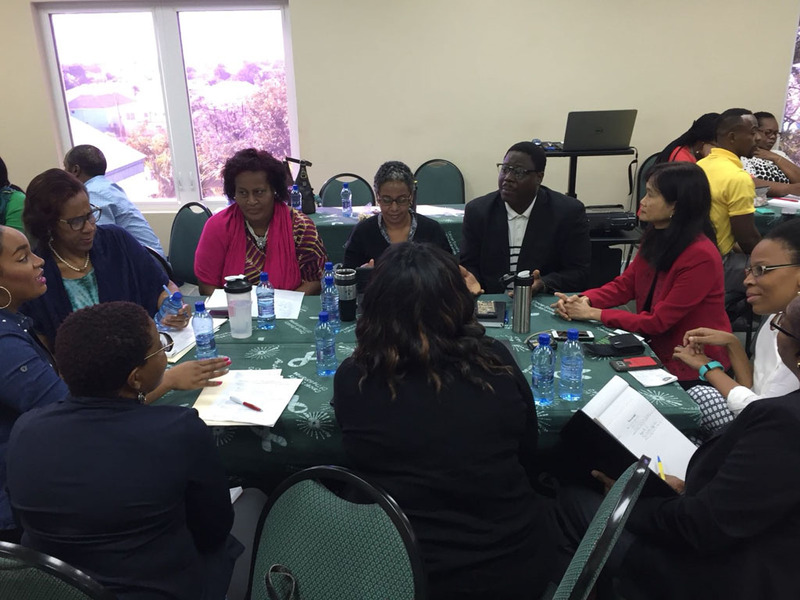 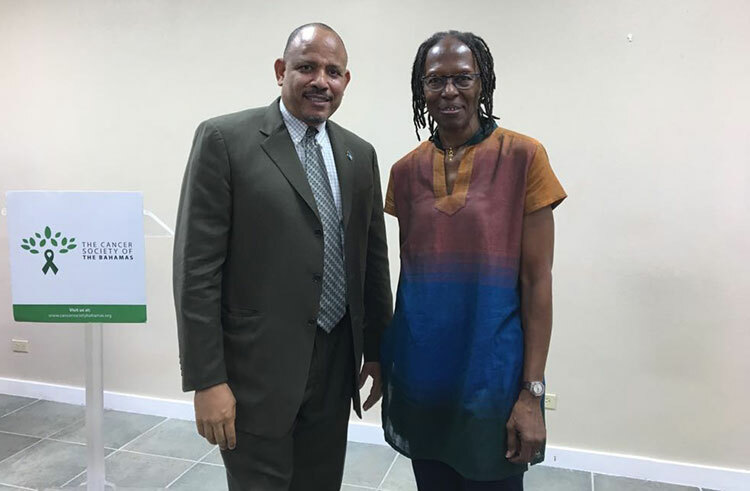 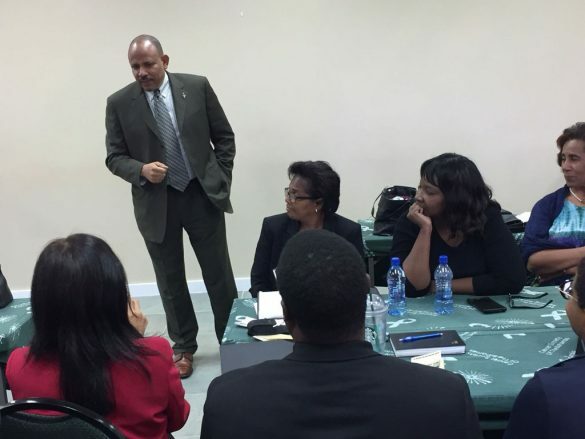 While most of the participants were based in Nassau, New Providence, some participants travelled from Grand Bahama and Abaco to participate in the workshop. 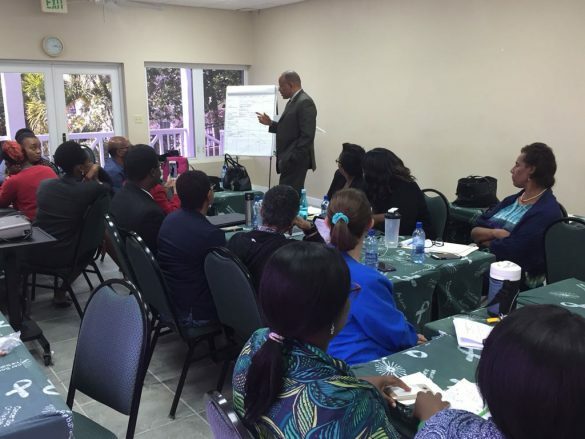 More images from the workshop.